The start of a minecraft style game. 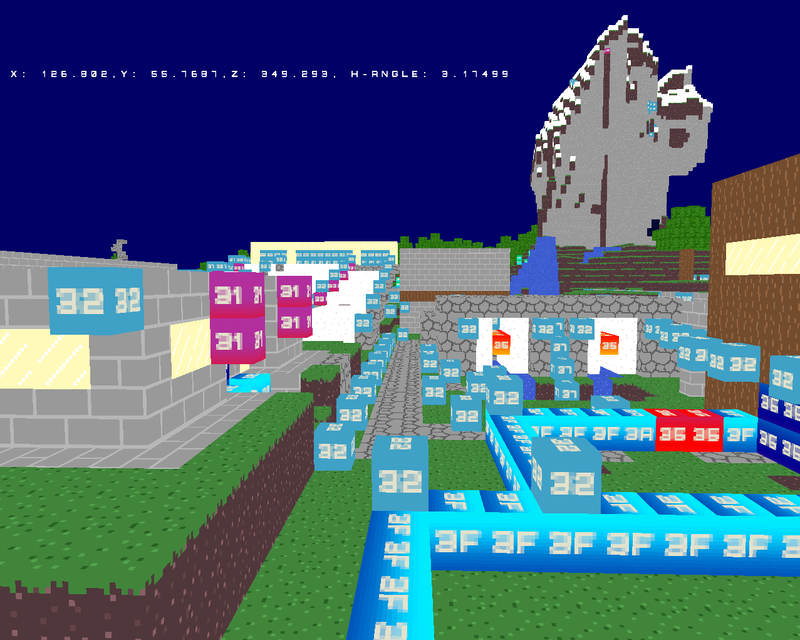 Includes minecraft map file viewing. This project began with the following goals in mind. Get back into C/C++ programming. Learn some more OpenGL techniques. Explore creation of Minecraft style 3D voxel rendering. Teach myself techniques that are built into other engines.